Stand Up MN: Stand Up Date Night! Stand Up MN is adding some new fun events to our agenda- the first being a date night this Wednesday. The date includes a paddle adventure ending at the Nicollet Island Amphitheater for a movie in the park. 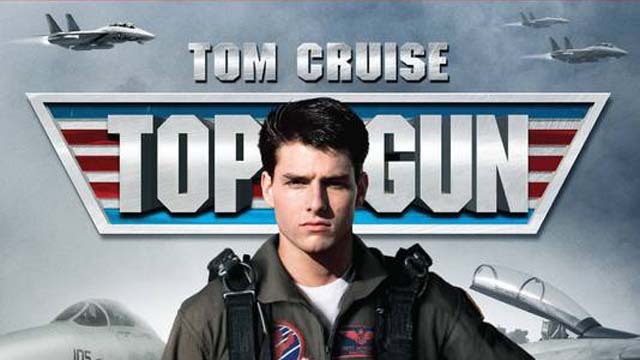 This Wednesday night the movie showing is always a fan favorite- Top Gun! We will prepare a small picnic basket for you and your date to enjoy while you watch the movie. This is a unique experience to enjoy in Minneapolis, and a perfect way to spend a beautiful Minnesota summer evening. These events are limited to 6 couples, $150/per couple so reserve your spot today!